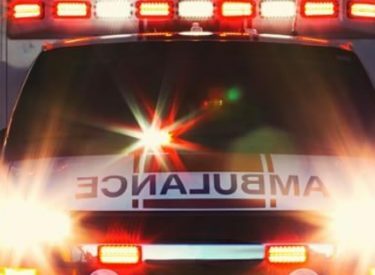 Three people were taken to the hospital and many more sought medical help following a carbon monoxide leak at a Perryton hotel this morning. The Perryton Fire Department says substantial levels of the gas were detected in part of the Best Western. This discovery comes after several guests reported that they felt sick. Two people were transported to Amarillo where they are now being treated. The City of Perryton Utilities Department was able to track the leak to an appliance on the west side of the hotel. Gas has been shut off and the hotel is currently closed.